2CD in jewelcase with 28-page booklet. 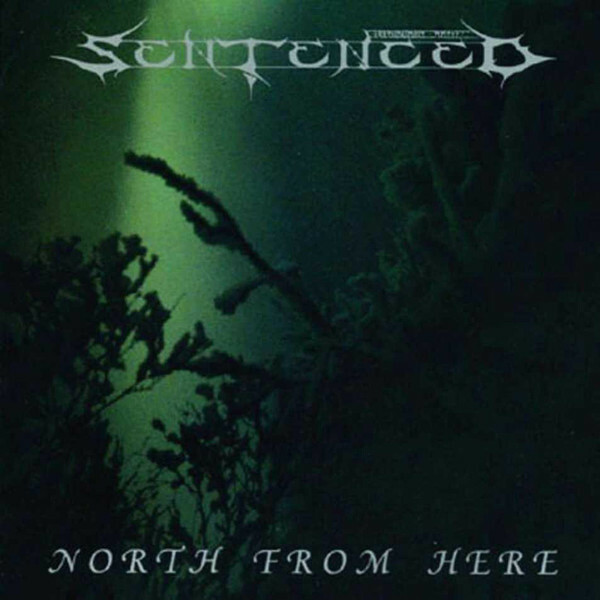 All tracks of "North From Here" were recorded 1992 - 1994 at Tico Tico Studios, Kemi, Finland. Tracks 2-1 to 2-3 taken from the 1992 Journey To Pohjola demo. Tracks 2-4 to 2-7 taken from the 1993 The Trooper EP. Tracks 2-8 to 2-9 are lost treasure tracks.